Goldschmidt was a nonresident senior associate at the Carnegie Endowment. Pierre Goldschmidt is no longer with the Carnegie Endowment. Pierre Goldschmidt was a nonresident senior associate at the Carnegie Endowment from mid-2005 to the end of 2017. Goldschmidt was the deputy director general and head of the Department of Safeguards at the International Atomic Energy Agency (IAEA) from May 1999 to June 2005. The Department of Safeguards is responsible for verifying that nuclear material placed under safeguards is not diverted to nuclear weapons or other nuclear explosive devices and that there is no undeclared nuclear material or activities in non-nuclear-weapon states party to the Nuclear Non-Proliferation Treaty. Before the IAEA, Goldschmidt was director general of SYNATOM, the company responsible for the fuel supply and spent-fuel management of seven Belgian nuclear plants, for twelve years. He was a member of the Directoire of EURODIF, the large French uranium-enrichment company, for six years. 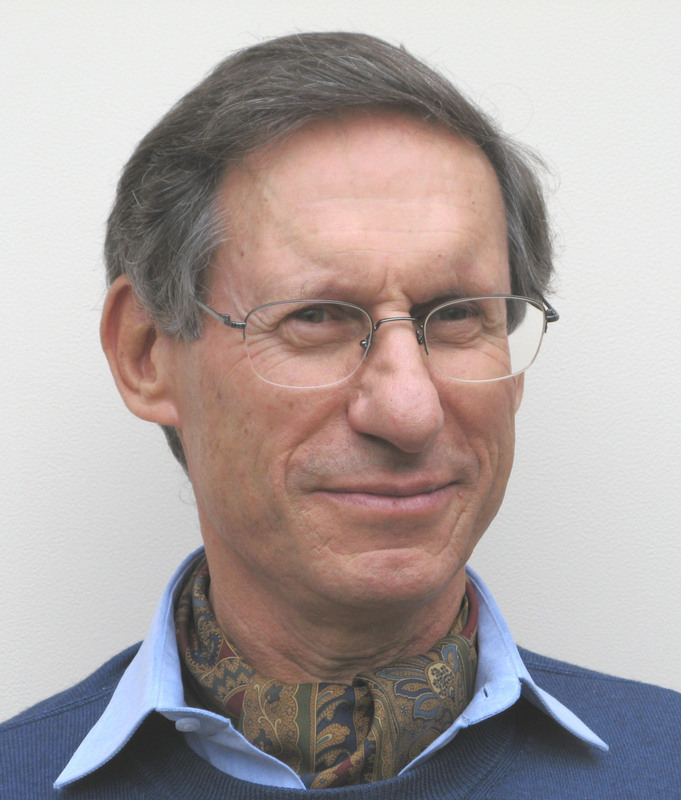 Goldschmidt is a member of the European Nuclear Society’s High Scientific Council and has headed numerous European and international committees, acting as chairman of the Uranium Institute in London (now the World Nuclear Association), the Organisation des Producteurs d’Energie Nucléaire in Paris, and the Advisory Committee of the EURATOM Supply Agency. In November 2005, he became doctor honoris causa of the University of Brussels. He was nominated Chevalier de la Légion d’Honneur (France) in 2009 and knighted by the king of Belgium in 2012. Among a number of cultural and scientific awards, he received the 2008 Joseph A. Burton Forum Award of the American Physical Society. Goldschmidt is the author of more than 100 publications, including: “A Top-Down Approach to a NWFZ in the Middle East” (EU Non-Proliferation Consortium Seminar, November 5, 2012); “The Iranian Nuclear Issue: Negotiating a Win-Win Solution after Baghdad” (NATO Parliamentary Assembly, May 26, 2012); “Safeguards Noncompliance: A Challenge for the IAEA and the UN Security Council” (Arms Control Today, Vol. 40, January/February 2010); “Multilateral Nuclear Fuel Supply Guarantees and Spent Fuel Management: What Are the Priorities?” (Daedalus, Vol. 139, no. 1, Winter 2010); “The Future of the NPT: Should It be Enhanced, Changed or Replaced?” (CEBRI International Seminar on Disarmament and Nonproliferation, Rio de Janeiro, October 29–30, 2009); “Concrete Steps to Improve the Nonproliferation Regime” (Carnegie Endowment for International Peace, April 2009); “Exposing Nuclear Non-Compliance” (Survival: Global Politics and Strategy, Vol. 51, no. 1, February–March 2009); “IAEA Safeguards: Dealing Preventively with Non-Compliance” (Harvard Belfer Center for Science and International Affairs, July 2008); “Verifying Iran’s Nuclear Program: Is the International Community Up to the Task?" (Lamont Lecture at the Harvard Belfer Center for Science and International Affairs, October 2007); and “Rule of Law, Politics and Nuclear Nonproliferation” (Presentation to the Ecole Internationale de Droit Nucléaire at the University of Montpellier, France, Session 2007).